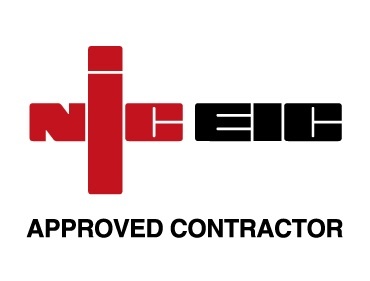 Based in Appleby, Cumbria , Westmorland Electrical Ltd have extensive experience in Installing, designing and commissioning Commercial electrical installations, whether this involves modification of an existing installation or designing and fitting from new. Our qualified electricians undertake work which complies with the latest electrical safety regulations. Murton Village Hall; a recent commercial new build electrical installation including fire alarm, emergency lighting, and solar pv.